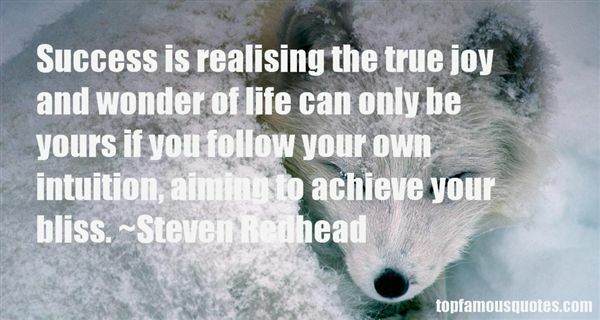 Reading and share top 47 Steven Redhead famous quotes and sayings. 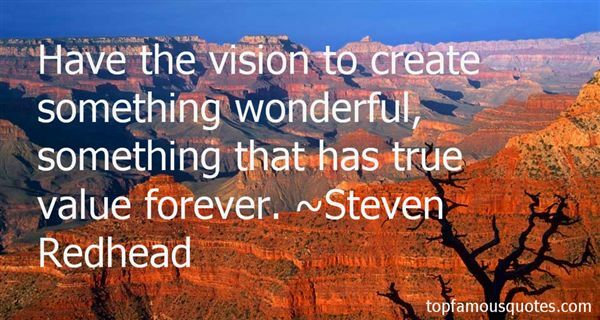 Browse top 47 most favorite famous quotes and sayings by Steven Redhead. Enough talk," Peter said, and his eyes flashed. "It's time to turn you three into killers." 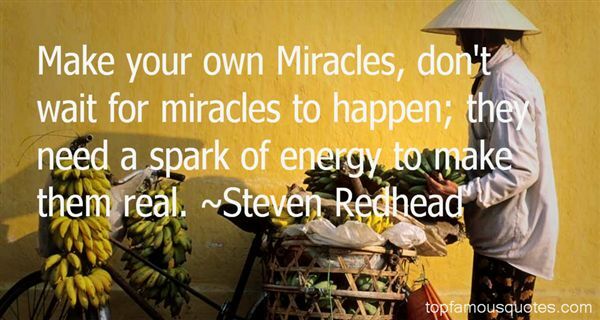 What Did Steven Redhead Talk About?